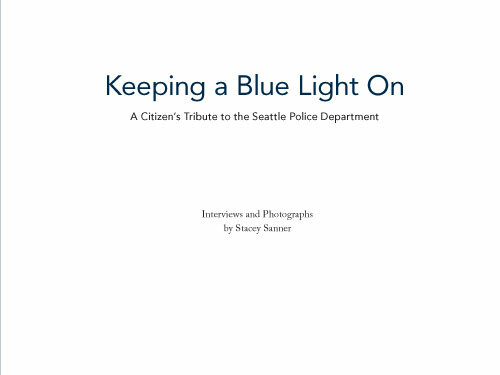 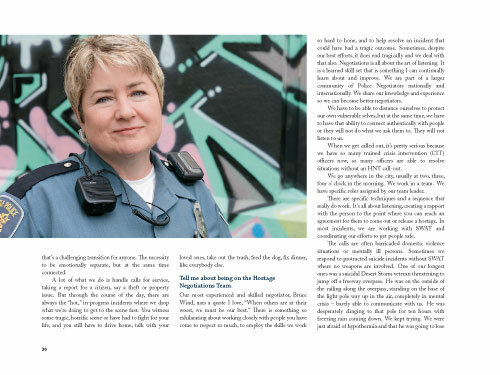 Keeping A Blue Light On: A Citizen’s Tribute to the Seattle Police Department is the first book by Seattle-area resident Stacey Sanner. 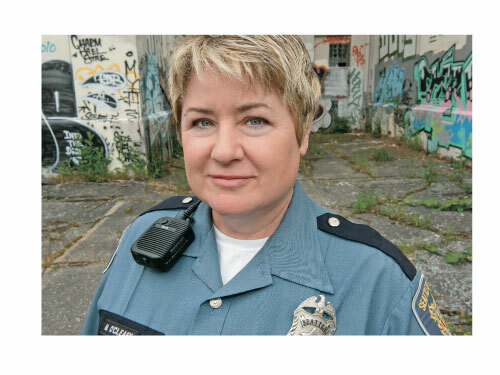 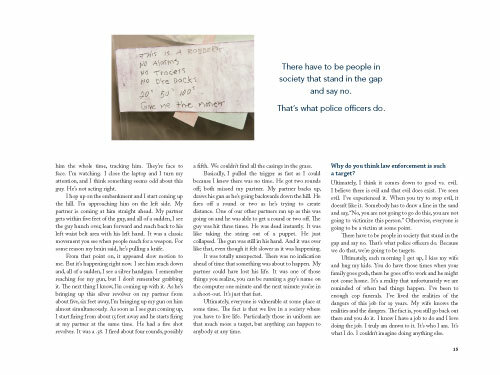 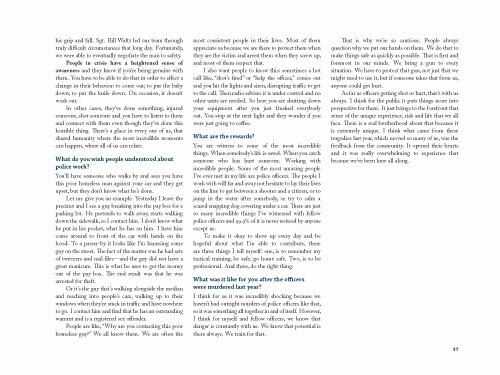 During 2010, Stacey was given rarely-granted access to interview and photograph officers from the Seattle Police Department. 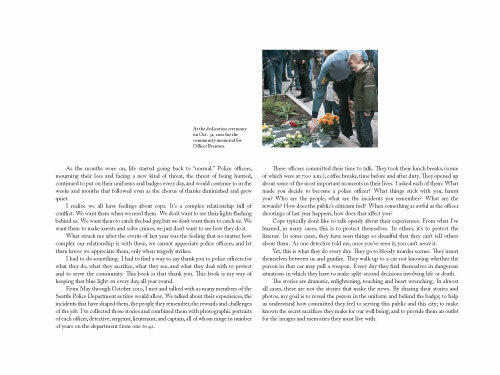 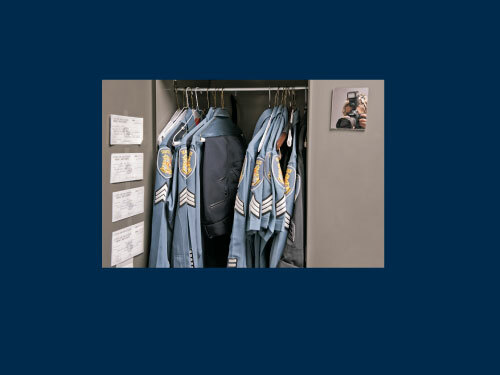 She has captured personal stories about the experiences that have shaped them, the events and the people they remember, and the rewards and challenges of the job. 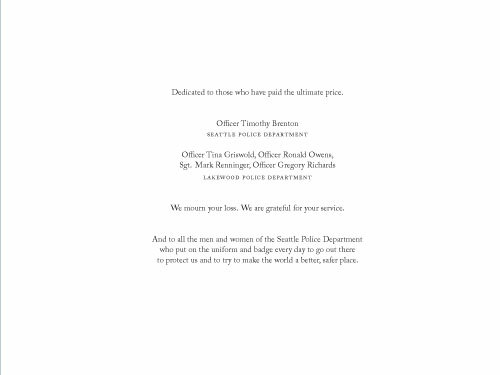 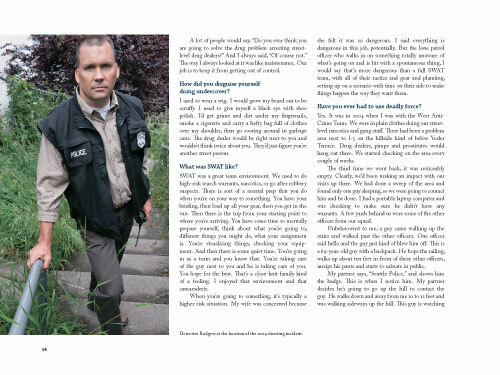 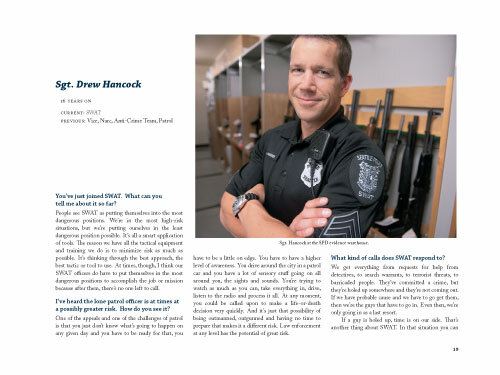 The inspiration for the book came from Stacey’s desire to honor the memory of the five Seattle-area police officers who were tragically murdered in late 2009 – Seattle Police Officer Timothy Brenton, who was shot in his patrol car while instructing then officer-in-training Britt Sweeney on Oct. 31, 2009; and the Lakewood officers, Officer Tina Griswold, Officer Ronald Owens, Sgt. 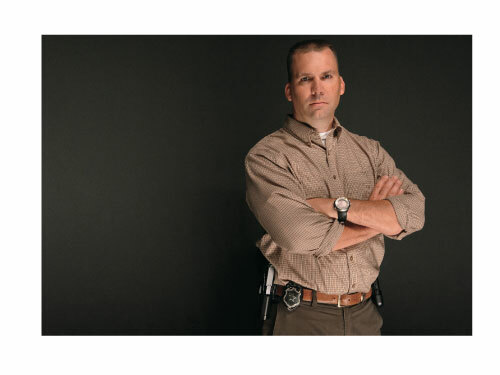 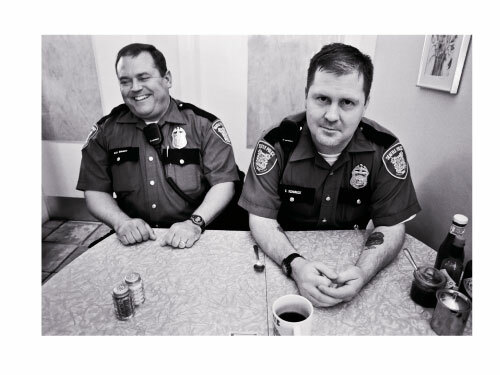 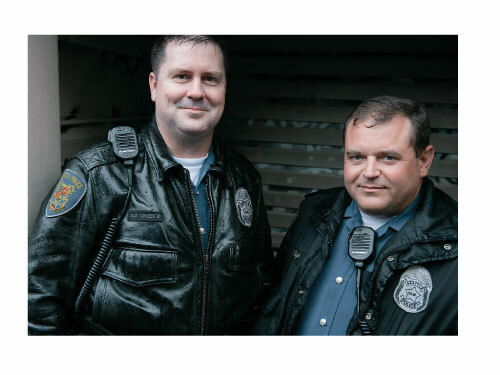 Mark Renninger, and Officer Gregory Richards, who were murdered by Maurice Clemmons on Nov. 29, 2009 as they sat in a coffee shop doing paperwork. 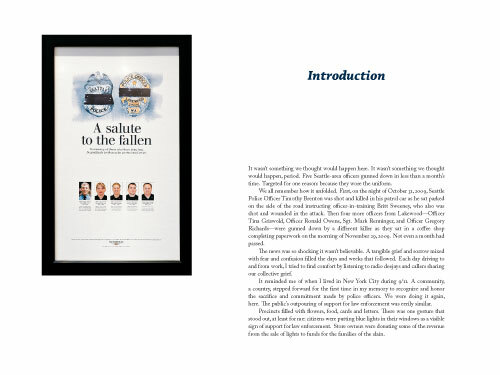 The book is a tribute not only to the fallen but also to all law enforcement for their daily commitment and sacrifice in protecting the communities they serve. 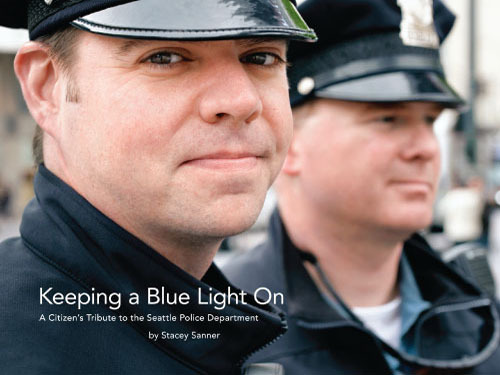 The title refers to the touching gesture made by Seattle-area citizens who put blue lights on in their windows as a sign of support for law enforcement during that sad time in late 2009. 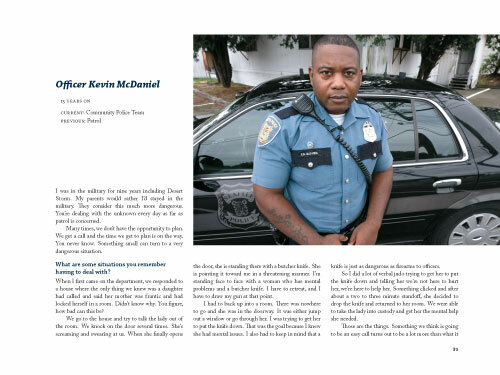 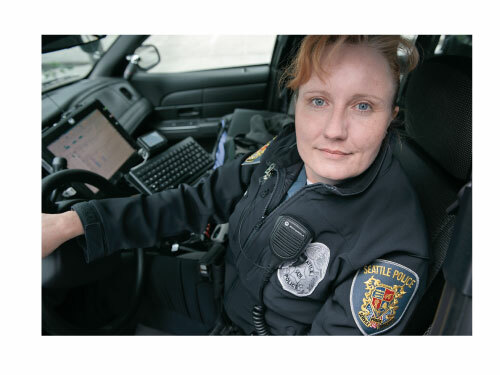 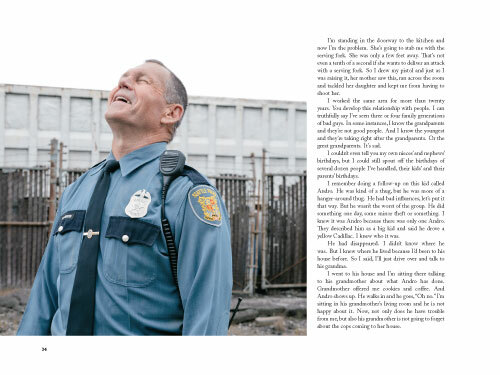 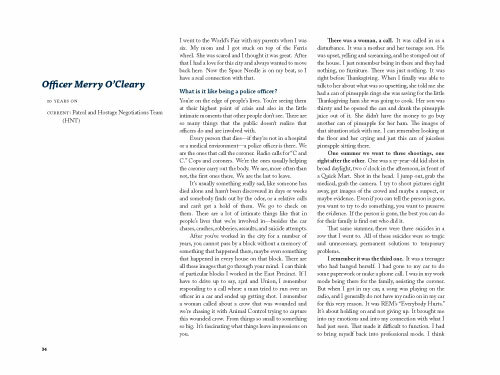 “This book is my way of showing my support for law enforcement, my way of keeping that blue light on every day, all year round,” writes Stacey in the book’s opening. 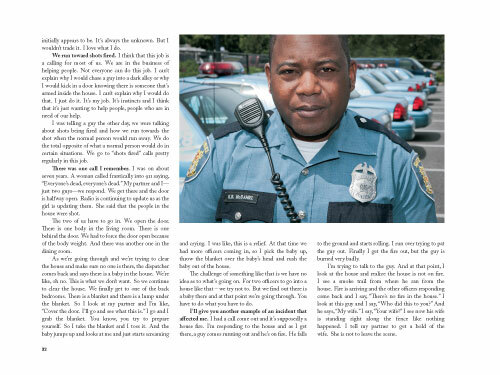 Keeping a Blue Light On was originally published in November 2010 in honor of the one-year anniversary of the officer murders. 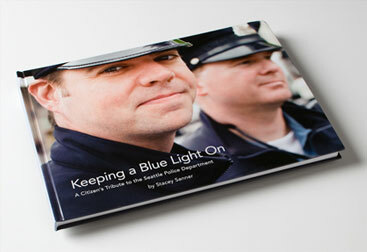 The second edition of this beautiful hardcover coffee table book (9″ x 12″) is now available for $24.99 on Amazon.com. 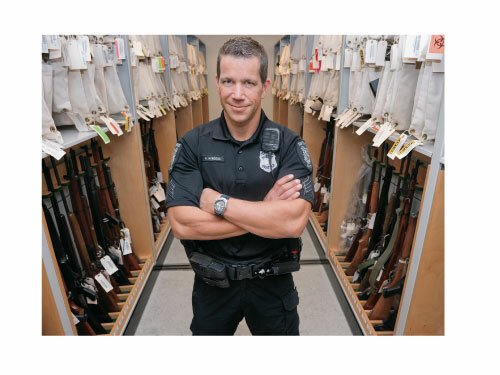 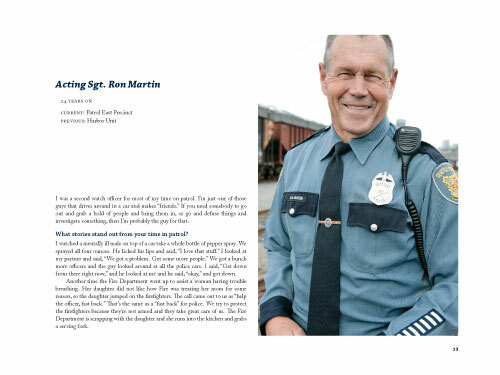 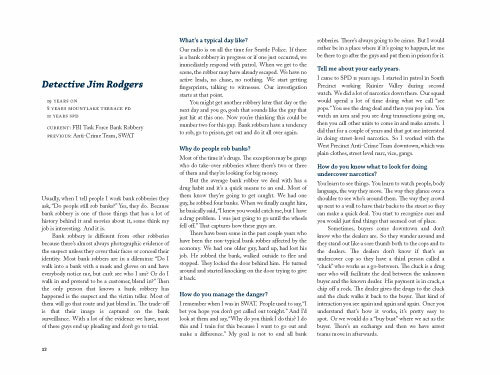 Proceeds from sales of the book benefit The Seattle Police Foundation. 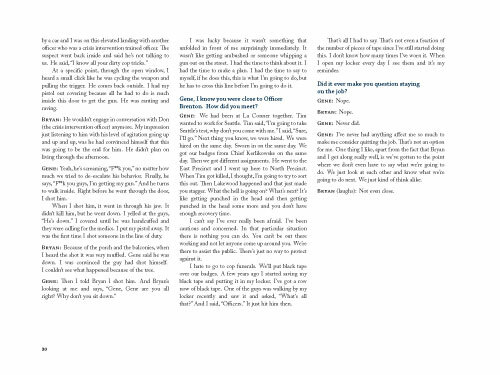 Click on next to begin a preview of the book. 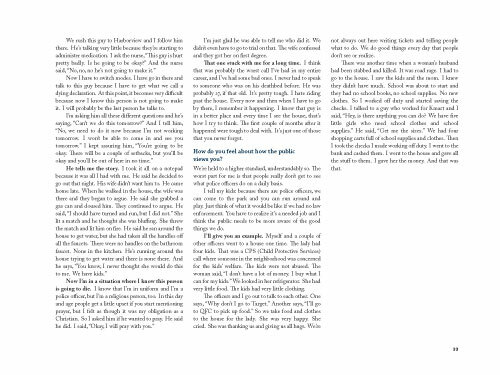 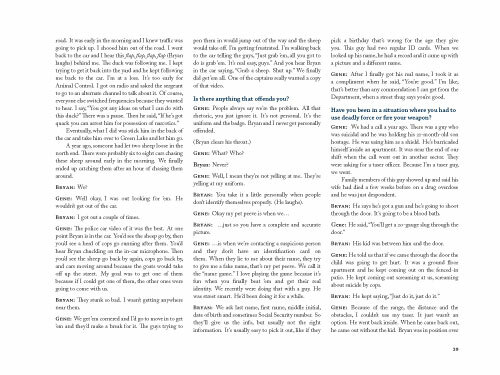 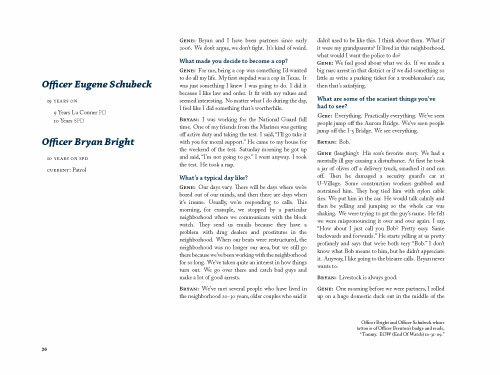 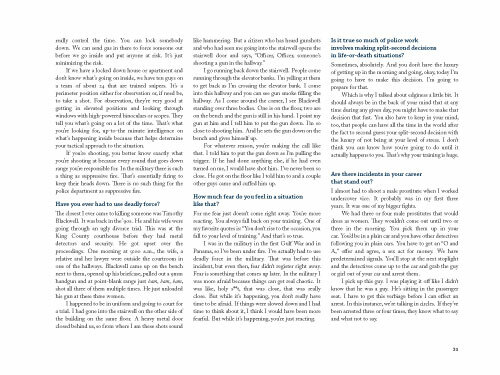 Preview shows the first 37 pages.